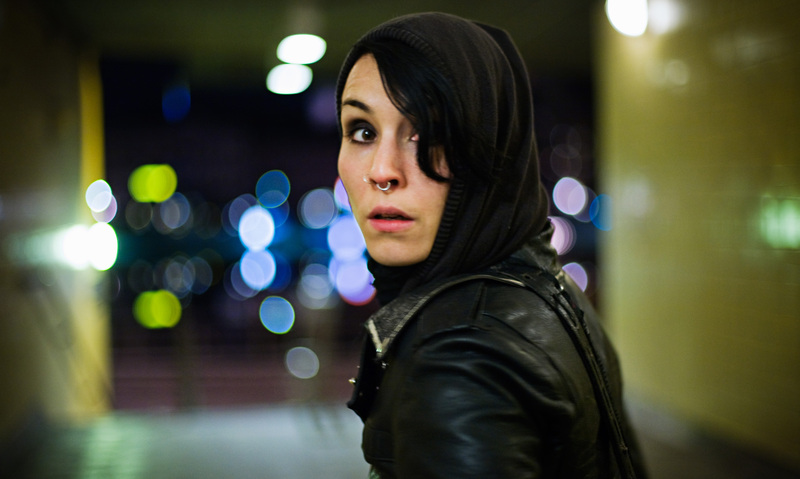 "Rapace's haunting, enigmatic Lisbeth is the element that leaves you eager for the next two installments. She's fantastic, and so is the movie." 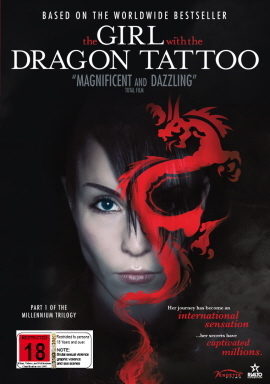 "An intriguing, intelligent and suspenseful thriller boasting a radiant, captivating performance by the scene-stealing Noomi Rapace."